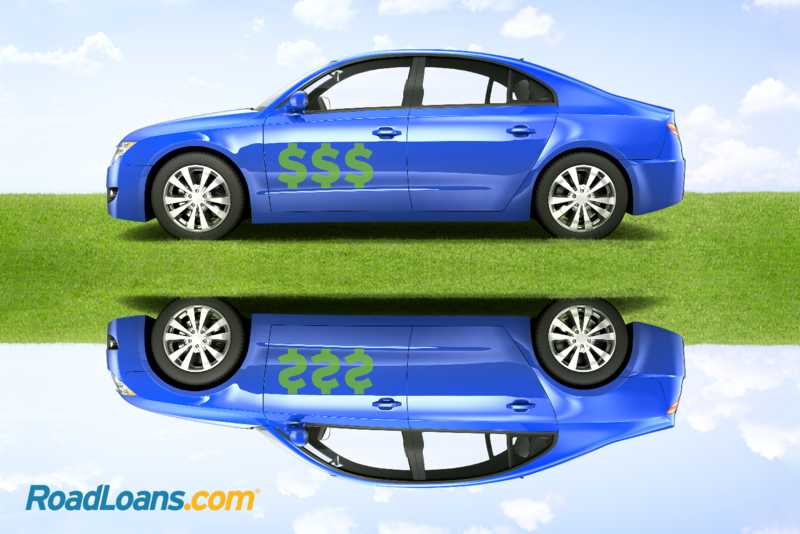 What is an upside-down auto loan? An upside-down car loan is a situation where the outstanding loan balance is more than the value of the vehicle. It’s also known as negative equity, or being under water, and will put you at a disadvantage if you want to change vehicles. On the positive side, there are a number of ways to get out of it, from making extra payments to refinancing. But first, let’s look at how an upside-down loan may come about. Depreciation – Cars inevitably lose value after purchase and the rate is fastest for new cars, which depreciate by 20 percent in their first year. By year three, they are reckoned to have lost 50 percent of their value. That’s a large chunk and, depending on the car and loan terms, could easily outstrip the rate at which the loan is repaid. Small or no down payments – Putting little or no money down to reduce the loan amount means there’s little upfront to offset depreciation. The average down payment on a car is 12 percent, according to Edmunds, which may be adequate for a used vehicle, but won’t cover the 20 percent first-year depreciation on a new model. Long loans – A lengthy loan means it takes longer to build up equity in a vehicle. Loan terms are increasing to counterbalance the rising price of cars, with the average loan now 69 months for new and 64 months for used cars. A growing number of buyers are taking out contracts of up 84 and 96 months. Rollover loans – A rollover takes place when debt on your existing loan is added to the loan for the purchase of your next car. This increases the total loan amount and immediately results in negative equity if the loan is greater than the value of the new car you’re buying. Overpaying for a car – Paying above a vehicle’s market price could inflate how much you need to borrow and deepen the effects of depreciation. Add-ons – Optional extras on a vehicle such as leather seats or add-ons like service contracts can mount up, increasing the cost of your purchase and, potentially, the size of your debt. To see if you’re upside down on your auto loan, call the lender or log into your account to get the outstanding balance. Then check it against the current value of your vehicle at sources such as Edmunds, Kelley Blue Book and NADA Guides. Make extra payments to pay down principal on the loan quicker by adding to your monthly payments or putting down a lump sum. More frequent payments also help – paying half your monthly payment every two weeks will effectively add another full payment by the end of the year, for example. Apply for refinancing to see if you can get a shorter loan term. 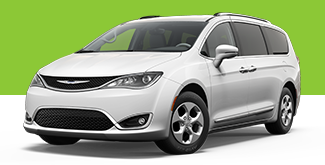 While that typically comes with a higher monthly payment, it will enable you to pay off the loan faster. Use RoadLoans’ auto refinance calculator to see what may be affordable, and apply to refinance online. If approved, you might be able to lower your APR and save on interest, too. Do you really need to change cars now? Holding onto your vehicle until you’ve paid back enough to reach positive equity is a simple way out. When the time is right to buy your next car, be realistic about what you can afford to avoid another upside-down loan. This involves a little more work than trading in at the dealership but will generally get you more money for your car, which can then be used to reduce your loan balance. If you decide to trade your vehicle, there are a number of things to keep in mind. Make sure you know how your negative equity is being handled, whether it’s being rolled into the new loan and, if so, what the terms will be. As a rollover will increase the size of the loan, you’ll want to know the monthly payment and loan duration. A longer loan to keep payments affordable may result in more interest being paid over the life of the contract, and take you more time to reach positive equity. 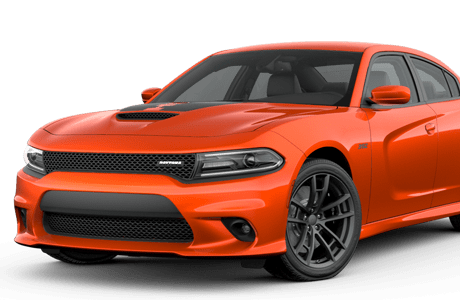 When you’re ready to purchase your next new or used vehicle, apply for financing online with RoadLoans, the direct-lending platform of national auto lender Santander Consumer USA. It takes just a few minutes to complete our secure, one-page application, and we accept applications from people with all types of credit. Apply for a car loan and get an instant decision.